Snapchat is now getting over 4 billion video views per day. Snapchat is looking to be in a club with Facebook with these stats. It’s a major milestone for Snapchat, which reached 2 billion video views per day in May and 3 billion just five weeks ago, indicating the company’s video growth is still accelerating. The 4 billion figure is based solely on the “Live Stories” feature, which shows users’ snaps curated from others in cities and events across the world. This feature shows up alongside stories from users’ friends and content from publishing partners such as BuzzFeed, ESPN and others. Snapchat’s rapid growth in video viewership is great news for advertisers looking for effective ways to reach millennial. Snapchat previously claimed more than 100 million daily users but is rumored to have as many as 200 million. The app is one of the top three social networks used by teens, falling only behind Facebook and Instagram, according to the Pew Research Center. 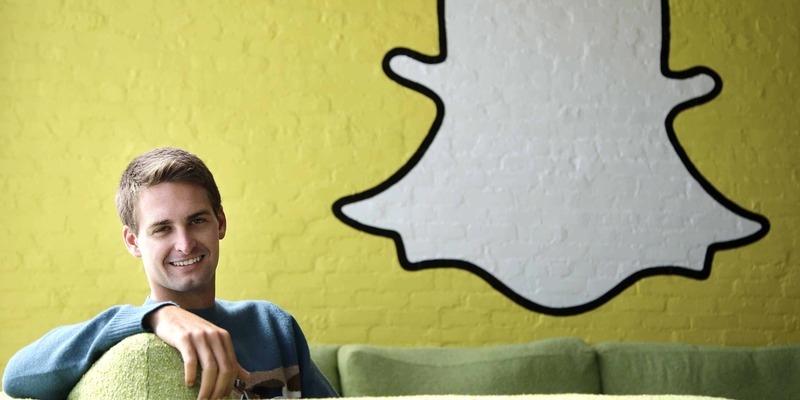 Snapchat’s success in video has begun paying off. The company reportedly expects to reach $50 million in advertising revenue for 2015. Some advertisers are so gung-ho about the service that they are paying for advertising packages of up to $10 million. [su_box title=”More From DSIM:-” box_color=”#c7c7c7″ title_color=”#000000″ radius=”5″]1) 11 reasons why your brand needs to be on Pinterest? 2) 10 reasons why your brand needs to be on LinkedIn?